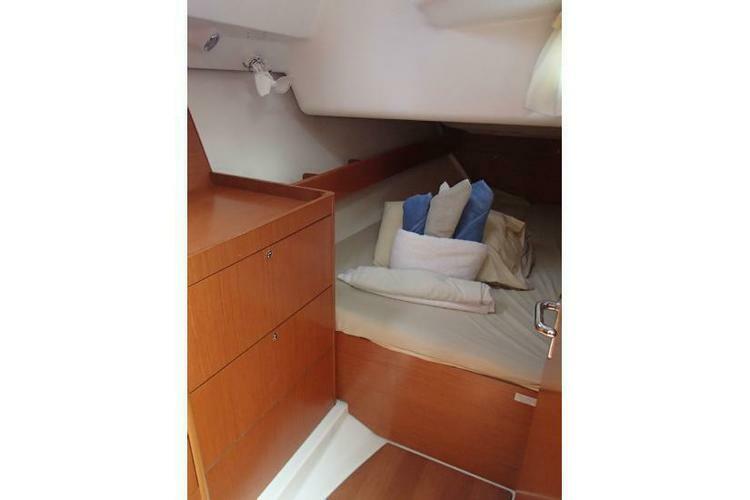 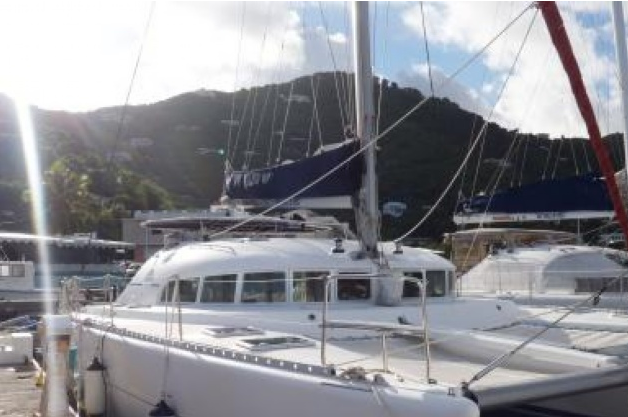 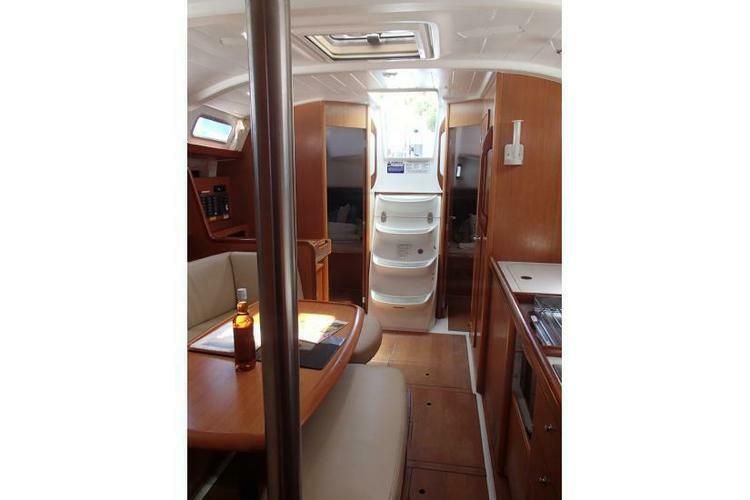 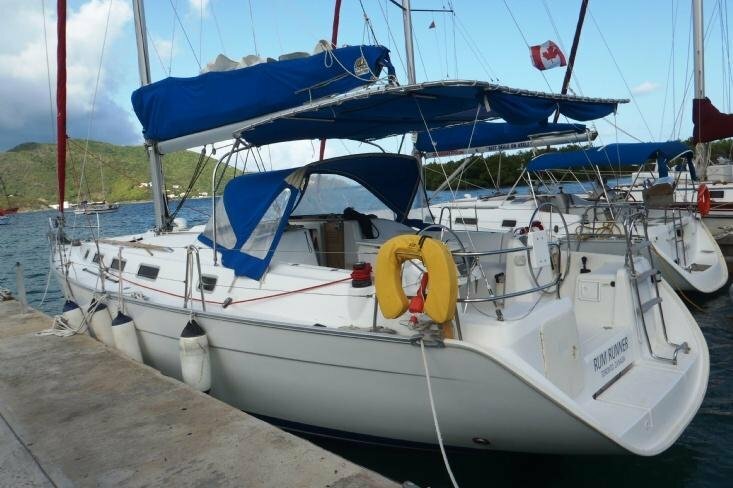 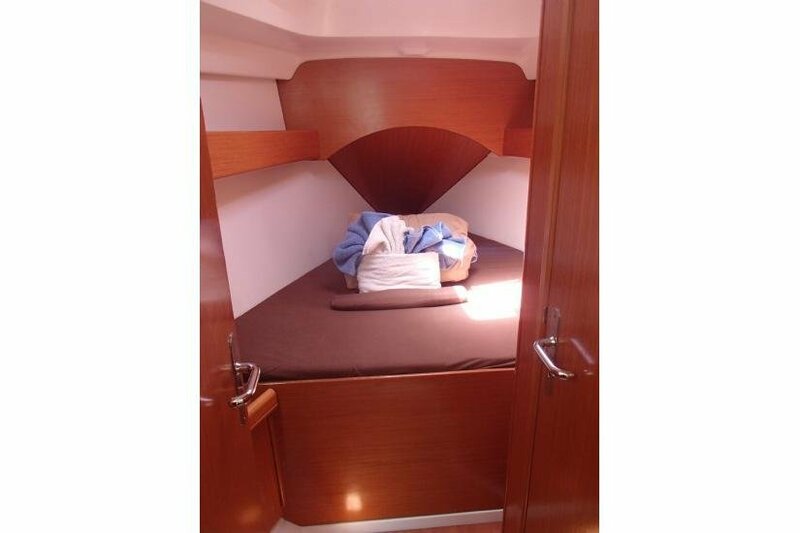 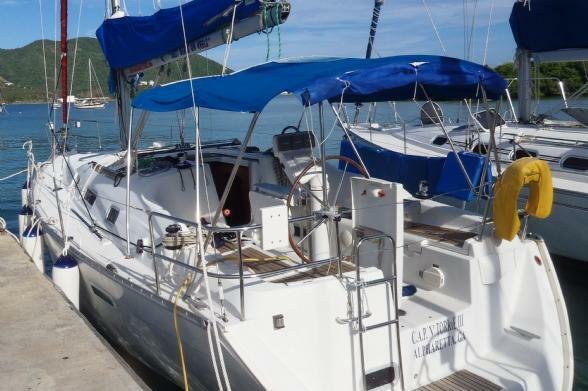 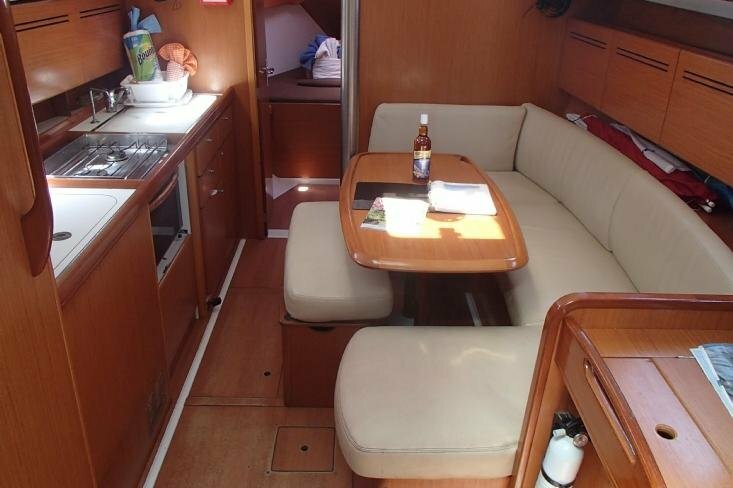 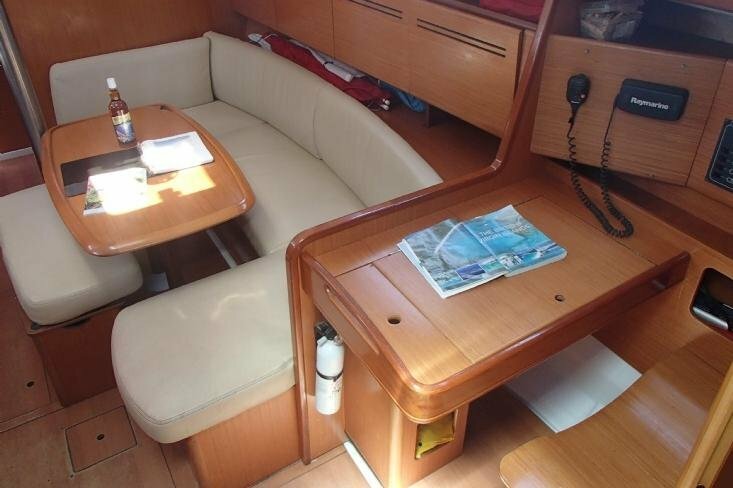 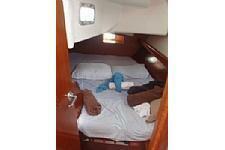 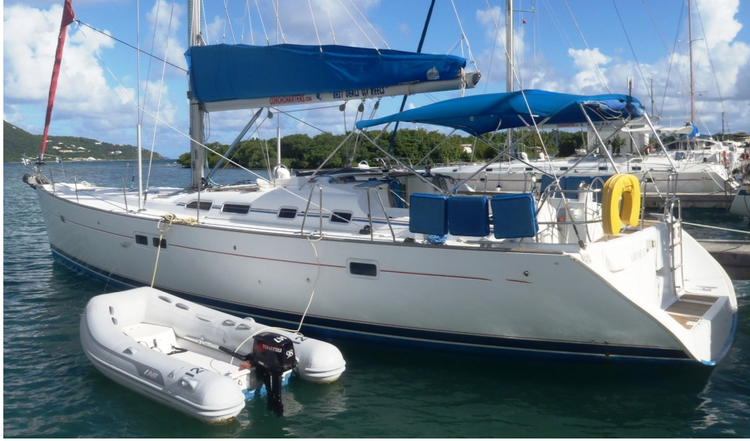 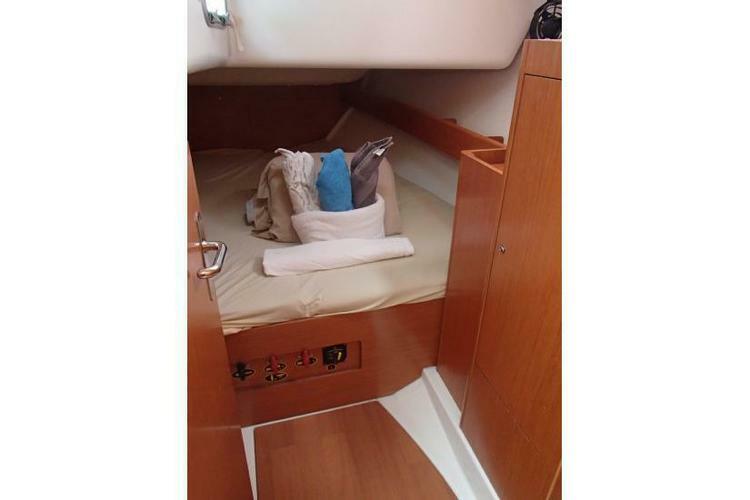 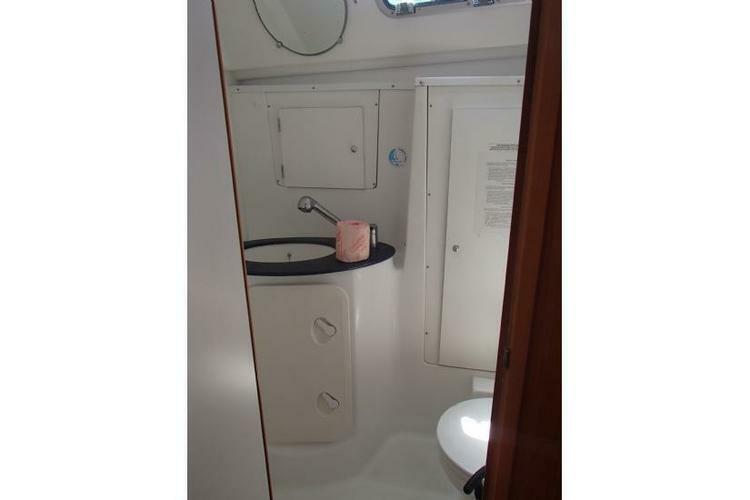 This Beneteau Cyclades 39 has an amazing Caribbean excursion in store for you! 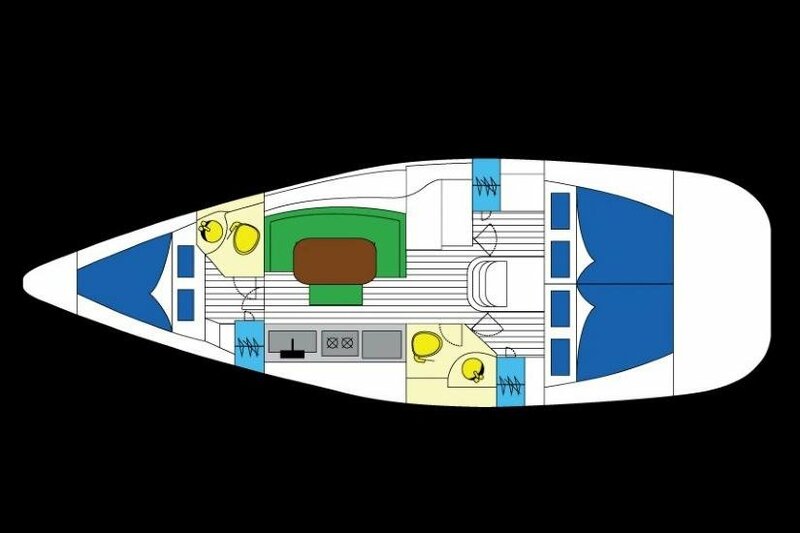 Economy of space is the name of the game in this sloop, and you'll find three cozy cabins framing a spacious saloon and galley. 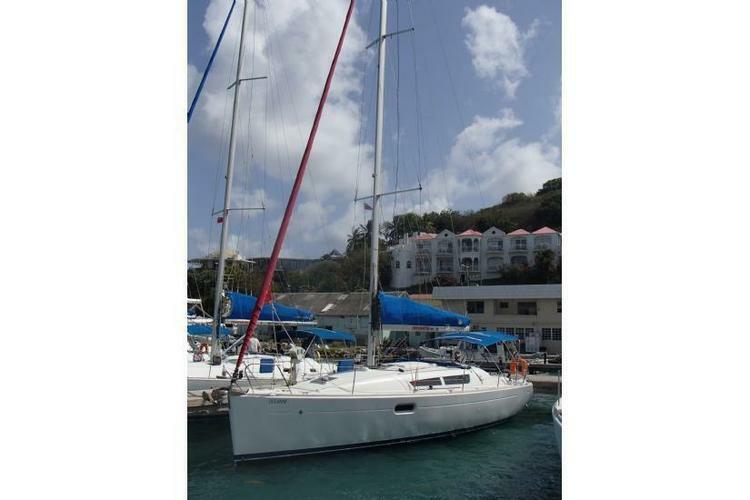 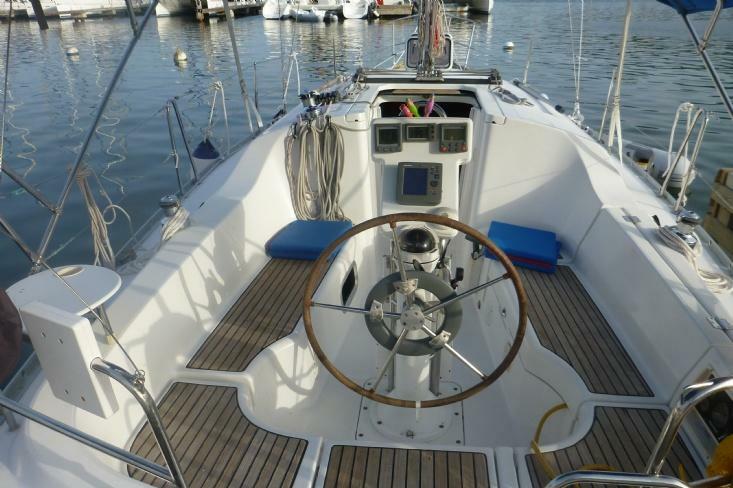 She's very maneuverable, and super manageable with a battened main sail and a lazy jack system.